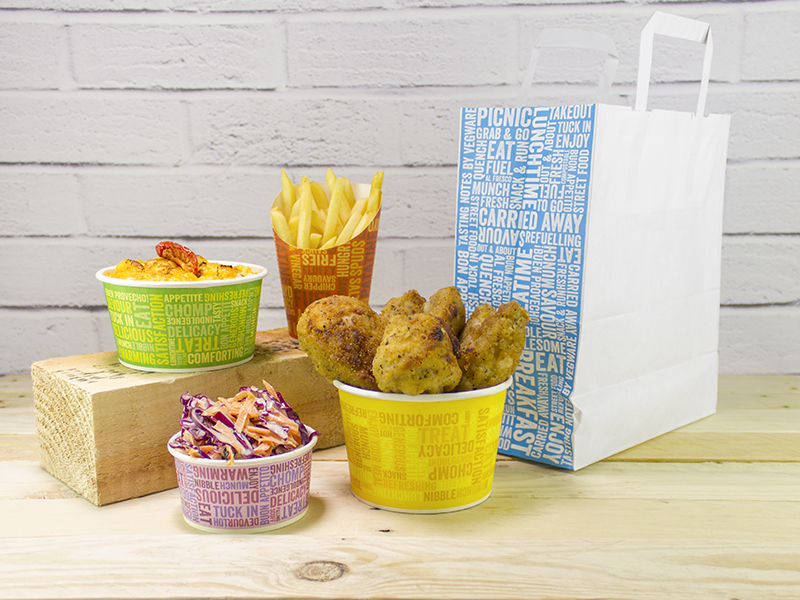 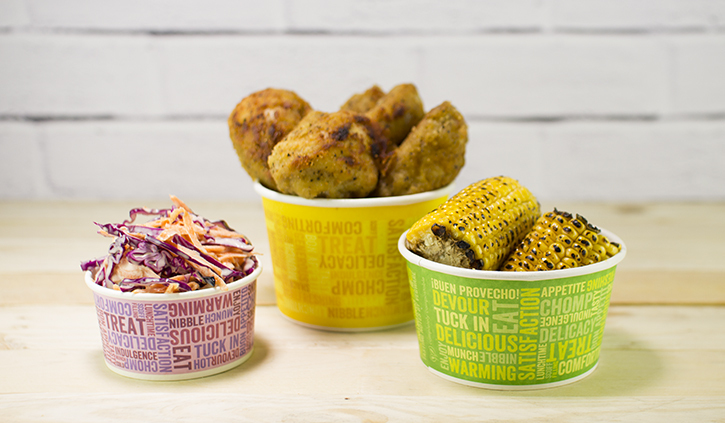 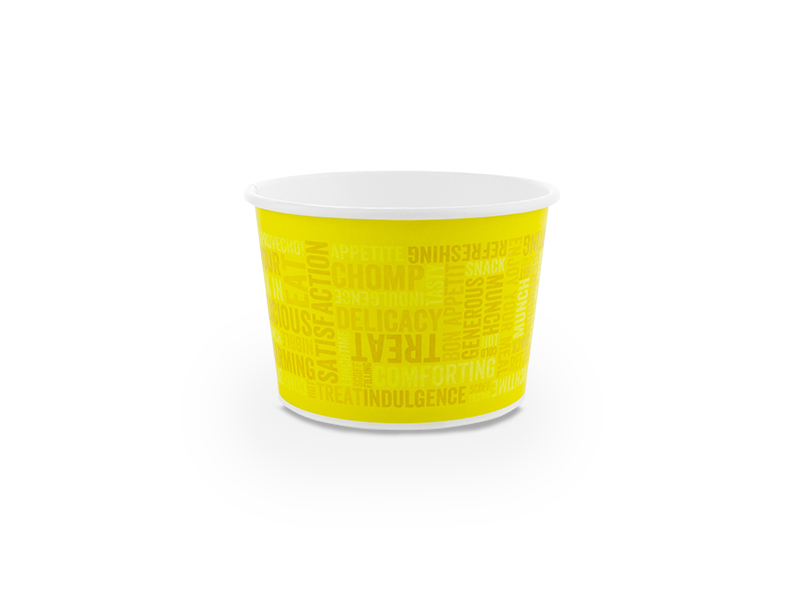 Part of the Tasting Notes collection – a colourful collection of quality eco packaging to bring street food style into foodservice. 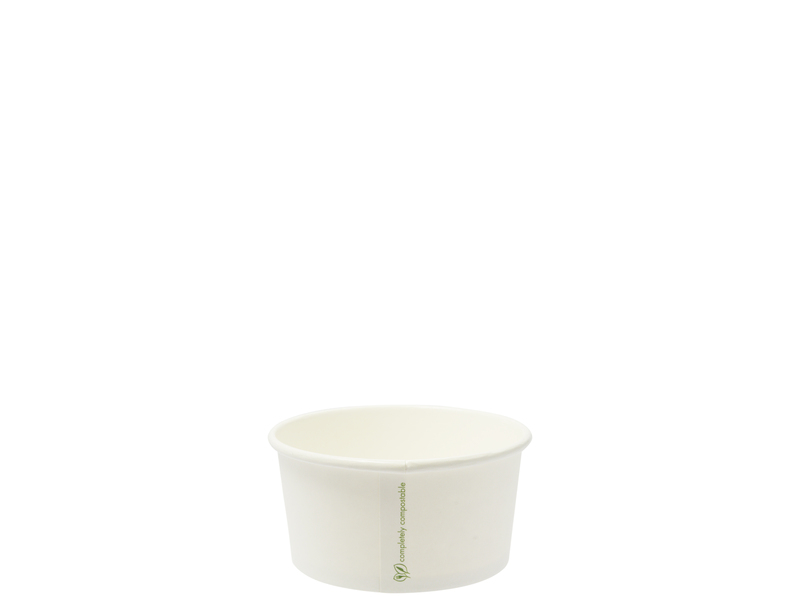 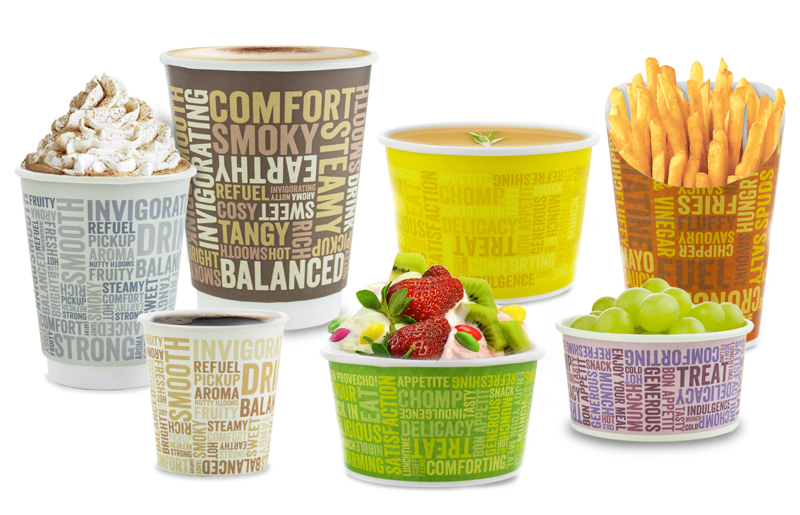 Versatile 16oz compostable containers, ideal for hot or cold treats such as ice cream, frozen yoghurt, saucy pasta or hot porridge to go. 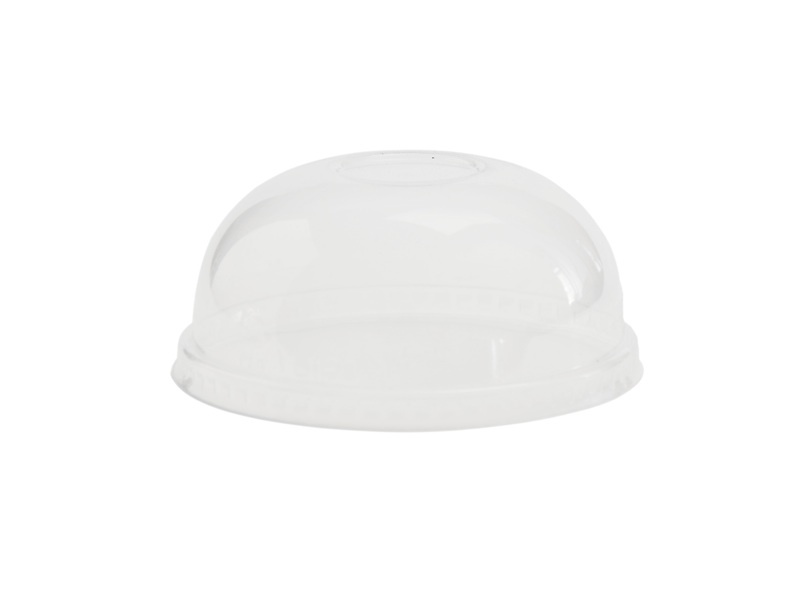 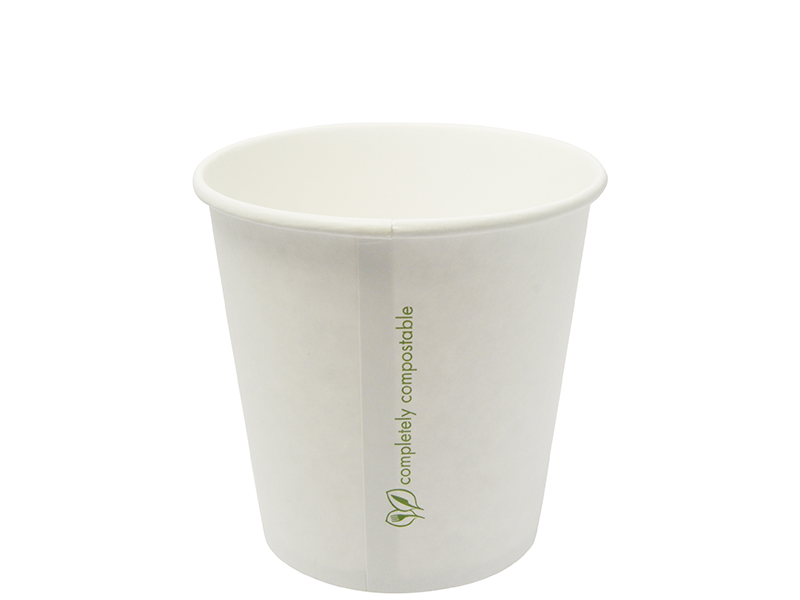 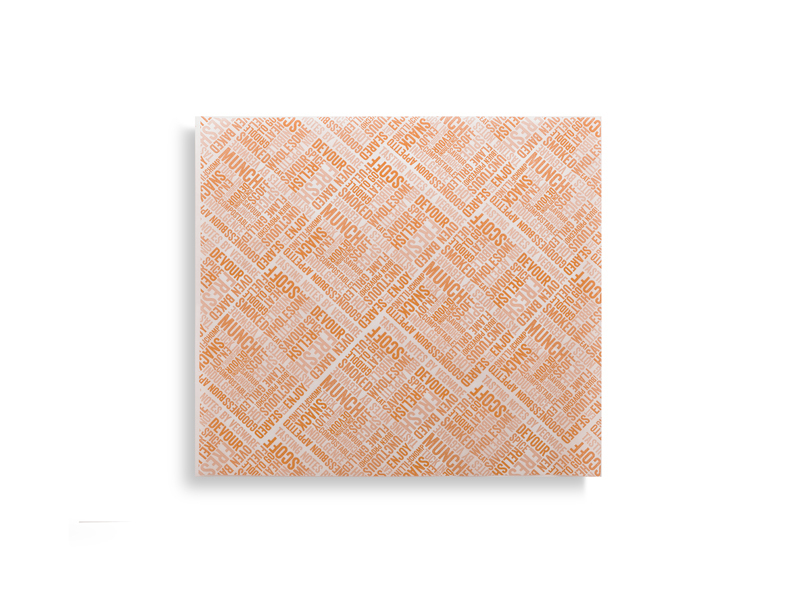 This size has its own matching domed or flat lids, also compostable.